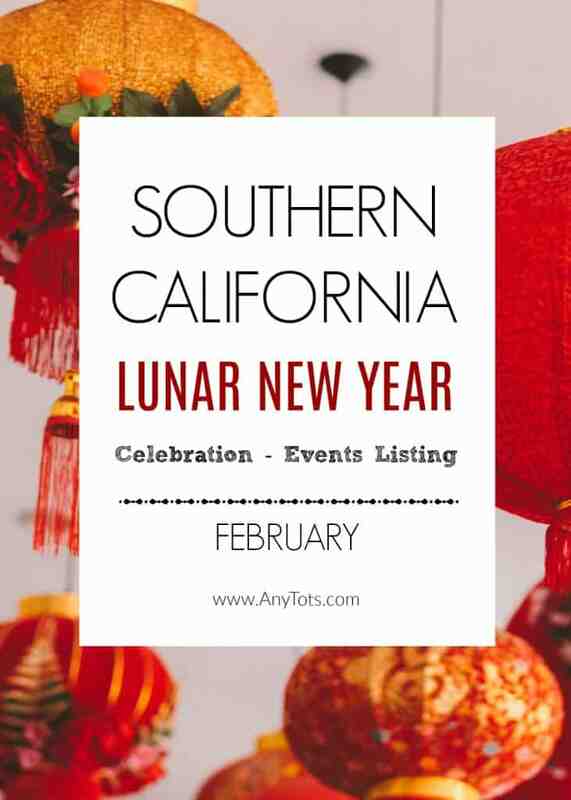 Our 2019 Chinese New Year Events Listing includes Lunar New Year Celebrations in Los Angeles, Orange County, Inland Empire, San Diego, and Greater Palm Springs. 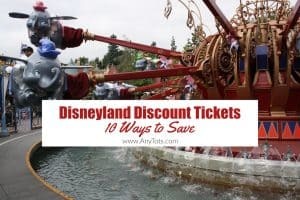 From LA Chinatown parade, lantern making, various Tet Festivals, Lunar New Year celebration at theme parks & malls, and many more. 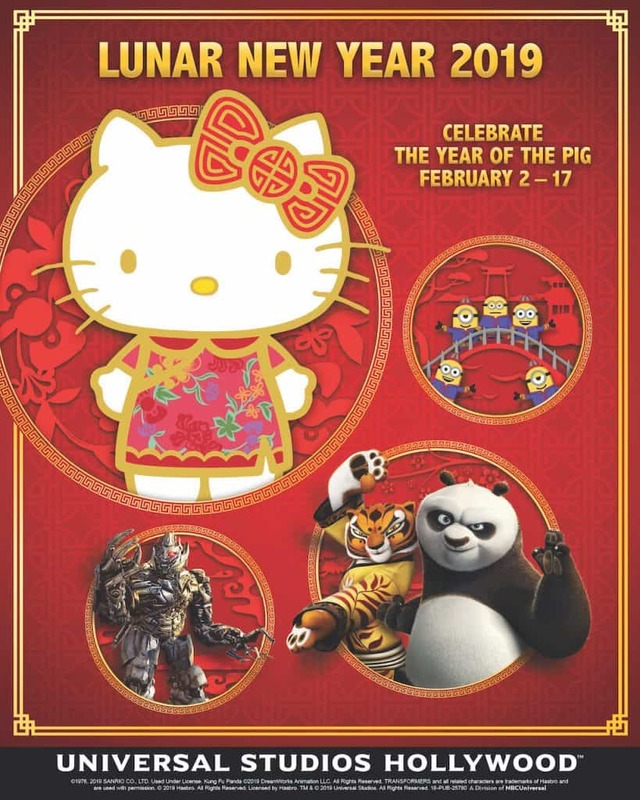 Celebrate the Lunar New Year at The Huntington as the Year of the Pig begins. Festivities include lion dancers, mask-changing performances, martial arts, Chinese music and dance, and more! DreamWorks’ Kung Fu Panda Jade Palace Performance Stage and the exciting Dragon Warrior Training Show based on the beloved Kung Fu Panda franchise. 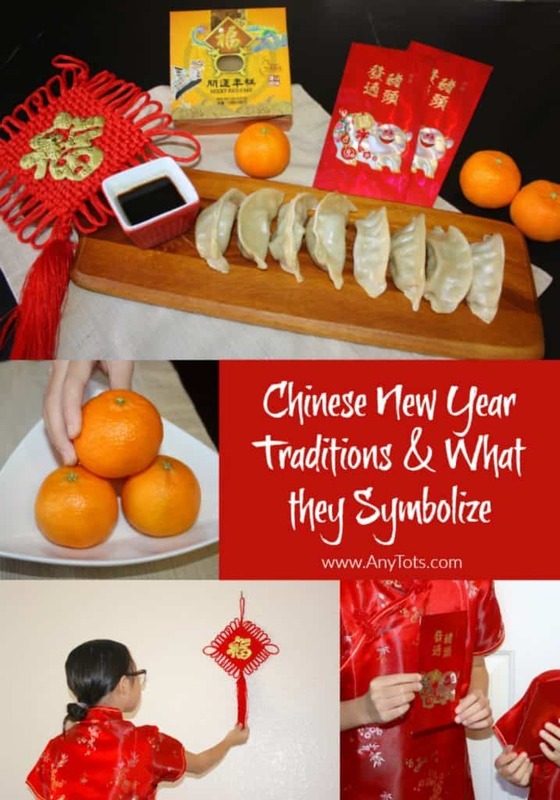 A celebration that typically includes Chinese dragon dances, folk dances and traditional songs and drum ceremonies. Plus, find festive red and gold lanterns, twinkling lights and a 17-foot Chinese pagoda at the Citadel Outlets for four weeks from January to February. Performances include a Lion Dance and martial arts presentation from the Northern Shaolin Kung Fu Association, classical musicians from the Pasadena Symphony, and a special delegation from the Zhejiang Conservatory of Music performing a variety of traditional and contemporary music and dance pieces. Plus art activities, food trucks and a musical petting zoo! Fun for the whole family! 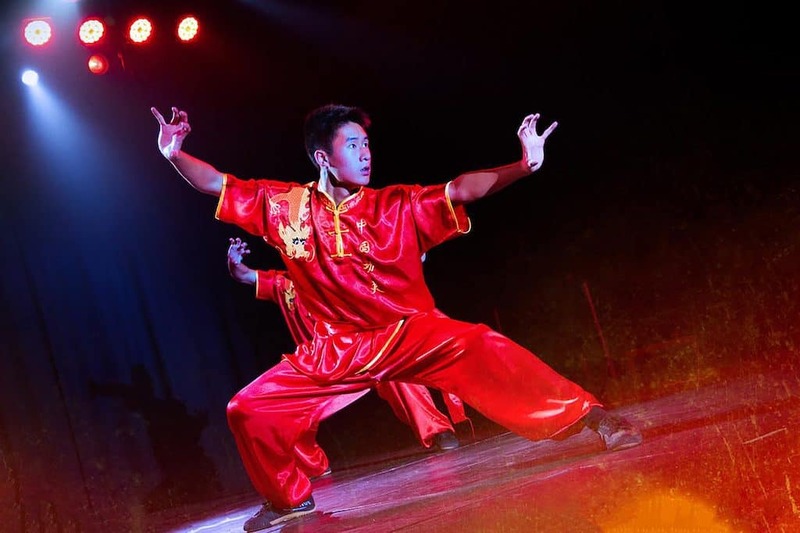 Ring in the year of the Pig, aboard the legendary Queen Mary to celebrate with authentic Chinese culture, art, and cuisine, with live entertainment and traditional performances from Wushu Shaolin Entertainment. 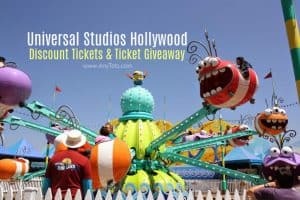 Tickets: $99.99 general admission adult and $49.99 for children ages 4 to 11. 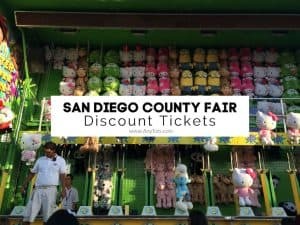 VIP tickets start at $129.99 for adults and $59.99 for children ages 4 to 11, and include seating closest to entertainment and two beverages of choice. All tickets include dinner and entertainment. Golden Dragon Parade – Since the mid-1980s, the Chinatown parade has expanded to include almost two dozen floats, multiple marching bands, government officials, various dignitaries, entertainers, local business leaders, and cultural groups. The parade theme emphasizes ethnic diversity, Chinese culture, and exposure to Chinese-American businesses. The parade continues to be a rich and diverse experience for Angelenos of all ages and ethnicities. 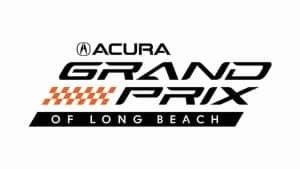 When: Saturday, February 9th, 2019 at 1:00 P.M.
Tickets: Event is FREE but if you wish to seat at the grandstand, you must purchase tickets. Freeway 110 exit and entrance on Hill Street will be closed between 10:30 am – 5:00 pm. The main celebration is a one-day street festival on Valley Blvd. , the heart of the Chinese commercial district in the San Gabriel Valley. On the stages, there will be all-day entertainment with lion dances, kung fu demonstrations, and other ethnic performances. Hosted by comedian Paul “PK” Kim with a special appearance by popular K-pop dance group, First Bite. 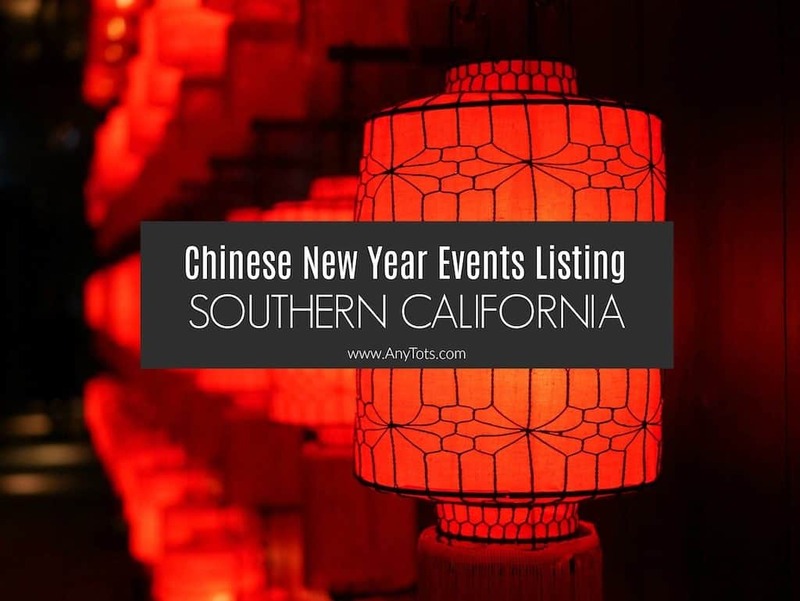 Activities and performances include the traditional Chinese lion dance, Korean fan dance, stilt walkers, traditional dough artist, balloon twister, classical folk music from a Chinese musical duo, New Year’s Wishing Trees and family-friendly arts and crafts. The Los Angeles Chinatown Firecracker 5/10K Run/Walk is the largest and longest-running Lunar New Year charity run in the United States. 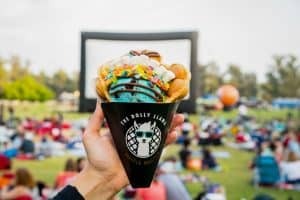 Established in 1978, Firecracker has since grown to include a Bike Ride, Kiddie Run and PAW’er Dog Walk and serves the greater Los Angeles metropolitan area with support from the City of Los Angeles. The festival will consist of Street Food Fair, Marketplace, Carnival Games, Chalk Art Contest, and Kids Zone! 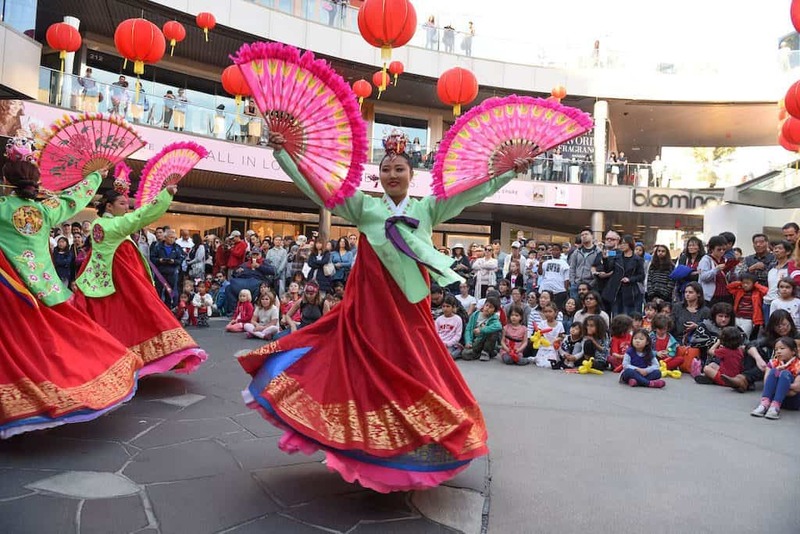 Celebrate Chinese New Year in Los Angeles with lively performances and cultural activities on Gilmore Lane and The Plaza of The Original Farmers Market. Tickets: This event is complimentary and open to the public. Family fun entertainment featuring more than 50 performers from the Irvine Chinese School, Marian Bergeson Elementary School’s Mandarin Immersion Program and San Diego-based Three Treasures Cultural Arts Society. Highlights include a Dragon Dance, interactive Lion Dance, martial arts demonstrations, arts and crafts activities, Red Envelopes and more. Tickets: FREE, This event is rain or shine (in case of rain, the event will be held in Suite 150). Celebrate with a lion, dragon, and classical Asian dance, music, and art projects. Enjoy painting a paper lantern, getting your face painted, and eating a delicious egg roll treat. Enjoy one-of-a-kind Year of the Pig interactive installation and check out the photo moment on the Atrium Lawn plus enjoy special promotions from various retailers and restaurants. Honor Chinese traditions through fun, bright, activities and cultural learnings like lantern making, Chinese calligraphy, and storytime. The nation’s largest Vietnamese Lunar New Year Festival. Enjoy traditional food, performance, competitions from pho eating contest to balut eating contest. There’s also a Culture Village, pageants, and many more. Family-friendly festival to commemorate the end of the Lunar New Year celebration with music, dance, art making, riddles and food. Join us as the concert hall lobby becomes transformed for the festivities with lanterns created by community members and the Renee and Henry Segerstrom Concert Hall is opened up to the public for performances featuring local music and dance groups. 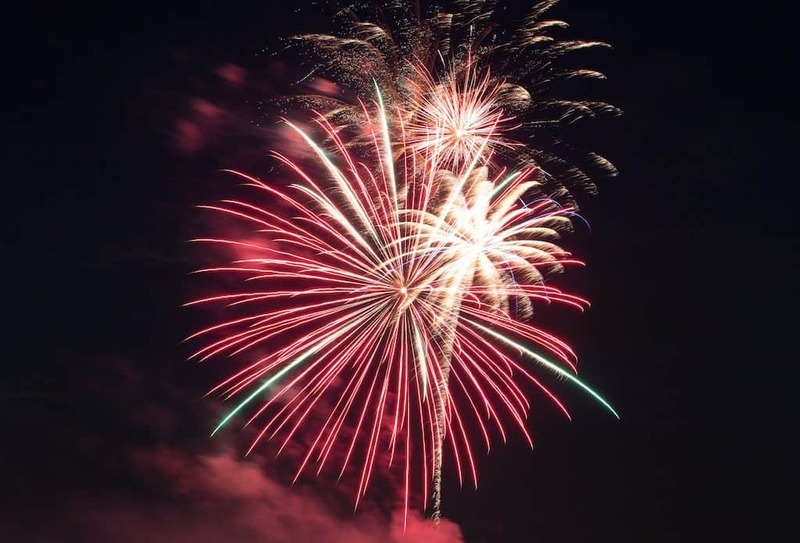 You’ll have the opportunity to decorate your very own lantern, take in live music, try your hand at solving a riddle, take a Chinese folk dance lesson and more! 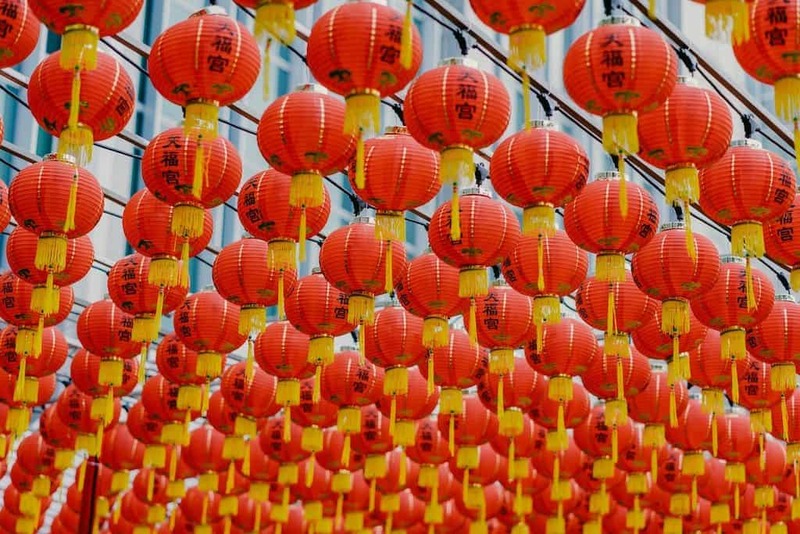 The Lantern Festival takes place 15 days after the Lunar New Year—on the first full moon night in the lunar calendar—and marks the return of spring, representing the reunion of family. Tickets: FREE but tickets are required due to venue capacity, print your free tickets immediately. Ring in the Lunar New Year with a family-friendly festival including face painting, Lion Dancers, Kung Fu and more! Celebrate the new year with a festive environment with dragon and lion dances, firecrackers, games, food, and more!